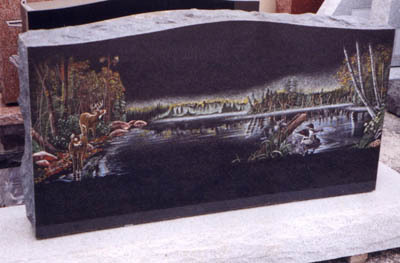 Staff artists create these very intricate etching designs. 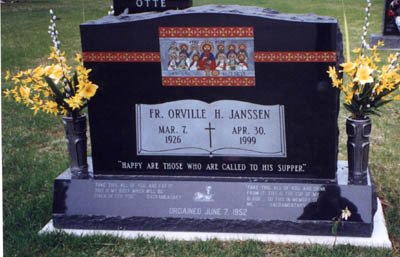 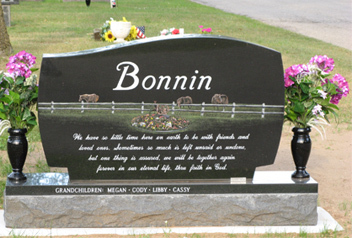 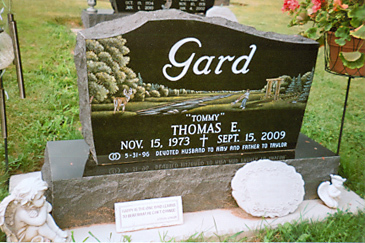 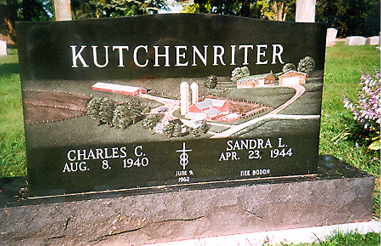 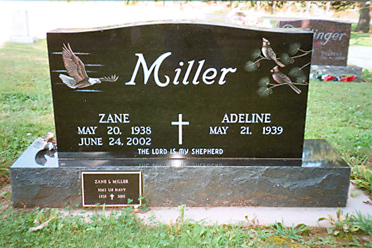 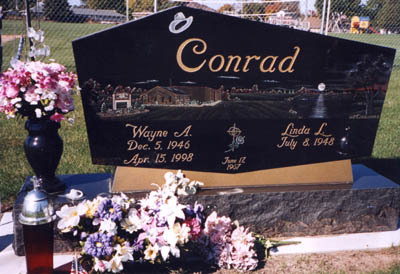 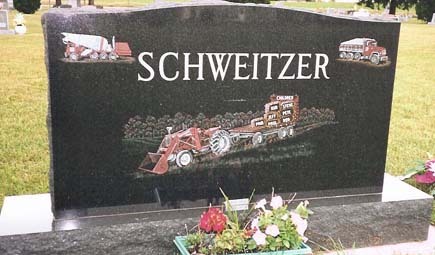 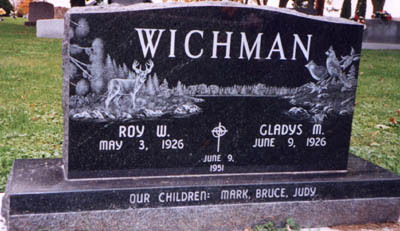 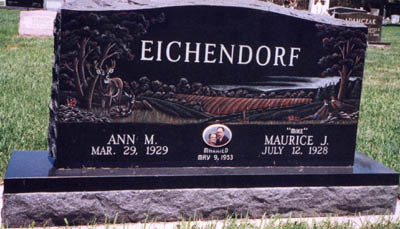 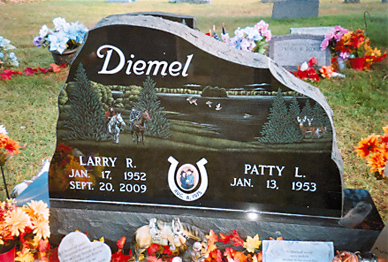 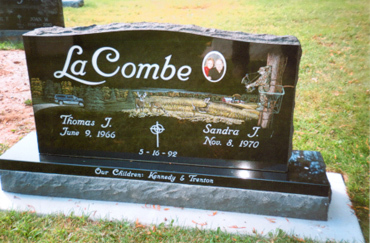 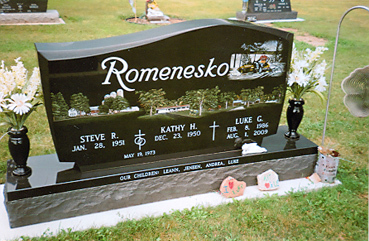 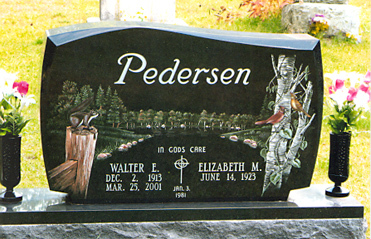 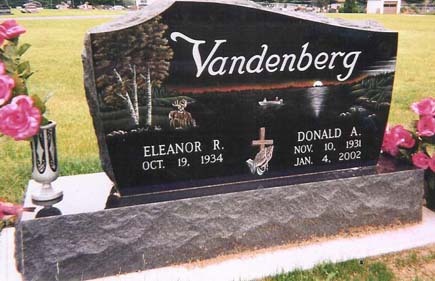 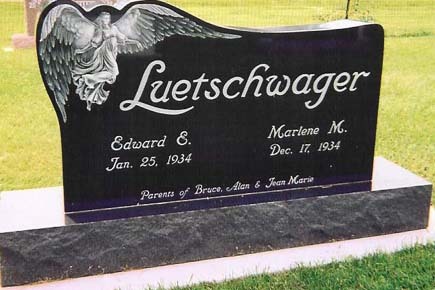 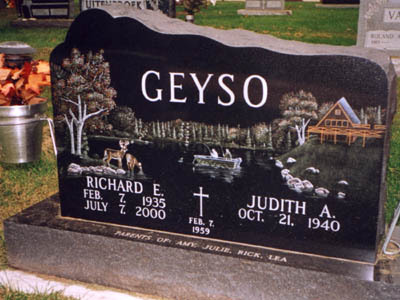 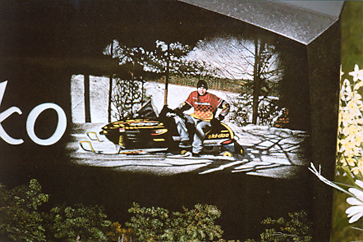 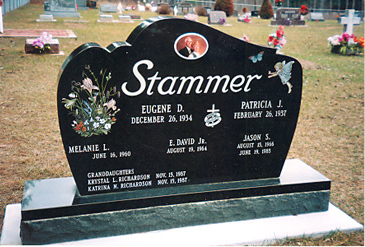 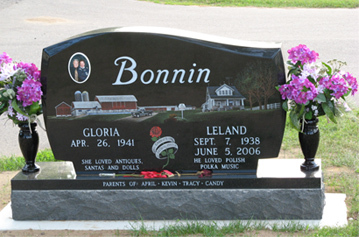 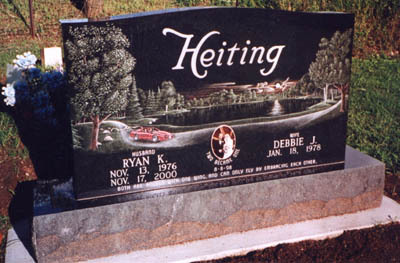 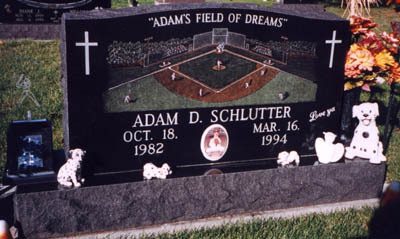 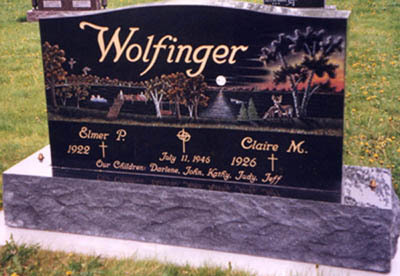 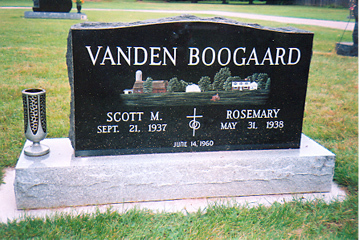 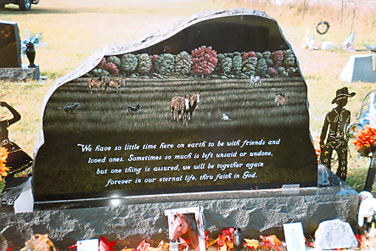 You may provide an image of your choice to personalize your monument or choose from one of our many designs including a picture of a church, a team of Belgian horses, roses, a motorcycle, an A-frame cottage or a man playing a guitar. 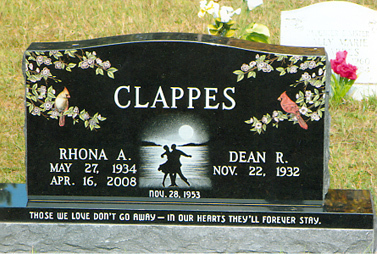 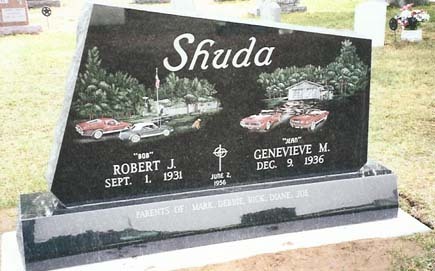 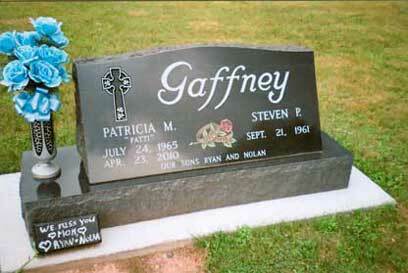 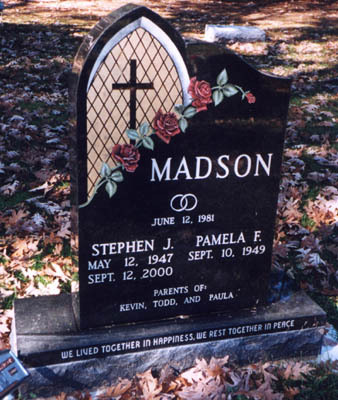 We will help you create an image that commemorates the individual personality to whom we are paying tribute.